What Is the Buy and Hold Real Estate Strategy? Many real estate investors in San Antonio and elsewhere in the US debate whether they should do buy and hold property or flip property. Personally, I believe in flipping properties to build capital, and then doing buy and hold real estate investing for the long term. To put it succinctly, the buy and hold real estate strategy is the concept of buying under market value real estate investments, fixing them up enough to get them rented or resold without overdoing it, and holding the San Antonio wholesale property for the long term and collecting the cash flow. I generally prefer buy and hold real estate over flipping property for a long term strategy. The reason for this is that buying and holding real estate is a truly passive activity if you do it right. If you get the right tenants or owner finance buyers in the property, the wholesale property will pay you month after month and you will not have to do much to it. On the other hand, flipping property involves constant work on rehabs and if you get caught in a downturn, many investors end up losing money, and have a property where they owe more than the property is worth. Find the right under market value property: You want to make sure that you are buying a San Antonio wholesale property that is under market value by at least 20%, in my opinion. Where many buy and hold investors lose out is by buying a property that is too expensive and the cash flow is non existent or even negative if repairs crop up. You will always end up losing money if pay too much at the closing table. 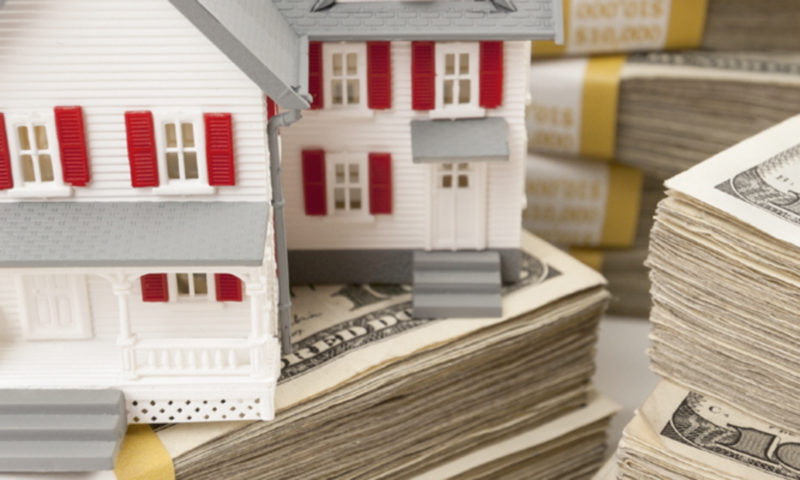 Be sure the numbers on that wholesale property make sense: Cash flow is king in this strategy. You want to be certain that you will be cash flow positive after you pay all expenses each month, accounting for repairs and vacancies. On my rental properties in San Antonio, I put aside $100 per month on my $75,000 houses to make sure I have enough to pay for repairs. On my owner finance houses, the buyer maintains it and I just collect the cash flow. On my houses that are worth 75-100k rehabbed, I am making at least 1% of their value in rent, usually a bit more than that. So even with a mortgage, I would be making $300 or so in cash flow per month. I actually buy mine cash though. Screen buyers and tenants with care. You have to be certain that you take your time when you screen your tenants and buyers. I am very careful who gets into my houses. I check their employment, work history, bank statements, pay stubs, credit history and criminal record. My section 8 tenants have to be totally vetted for them to get in. And my owner finance buyers rarely have to be foreclosed upon because they have long term steady jobs. I own many long term buy and hold properties, and I always pay under market value, never over rehab them, and I always end up with positive cash flow. If you are thinking about investing in buy and hold real estate and have limited capital, say, $100,000 or so, one great strategy is to buy two buy and hold properties in San Antonio with 20% down conventional financing, do the repairs and then rent them out section 8. After the house has been occupied for a year or so, you can do a cash out refi and get up to 80% of the current value, which on a 100k asset could be about 80k. Then take that money and do another rental property. I have a large portfolio of buy and hold San Antonio properties myself, and I can show you how to build a 20 house or more portfolio that produces great cash flow. And then, if you want after 5 years, you can package up that portfolio of turnkey rental properties and sell them to a cash investor in California. That is a great way to generate long term cash flow in rental property. Below is a property perfect for this strategy. Description: Under market value property sale in hot north of downtown neighborhood, 2 beds 1 bath, 769 sqft, built: 1948, lot size: .14 acres yearly taxes: $1,200.00, estimated yearly insurance: $800.00, estimated repairs on this distressed sale. Rehab Option#1: 35K, includes new HVAC, converting to 3 BR, updated kitchen, flooring, paint in/out, exterior skirt, roof, room addition, appliances, paint out door storage exterior, trash, lawn maintenance. Max After Repair Value: $139,000.00 with owner financing, comps are for 3/1. 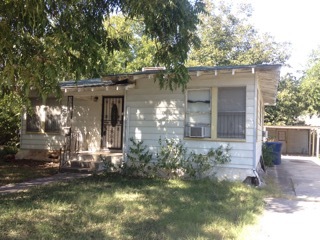 Rehab Option #2: 15k with Owner Finance ONLY – AC, flooring paint in and out $109,000 ARV. Previous PostPrevious What Is a House Flipper?